Marseille in the Ligue 1 division in the French league. The most popular club in France who are the first & only French team to ever win the Champions League. Formed in 1899 Marseille have played in the same home stadium Stade Velodrome since 1937. 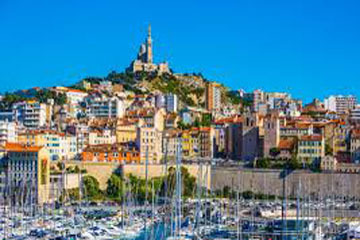 Teams visiting the port city of Marseille, the third largest city in France will be able to avail of cultural & historical tours of the city. 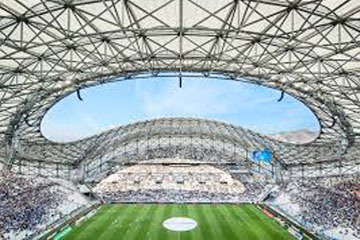 Soccer Teams will be able to embed themselves in coaching masterclasses with academy coaches from Olympique de Marseille, a stadium tour of the Stade Velodrome and much more. The organisation and attention to detail during the trip was fantastic. The kids really enjoyed testing themselves against the different international & European opposition as well as coaching sessions from high level professional coaches. I would like to thank the DB Sports Team for being there throughout the process as he made it so east for myself and the other management staff.